Located in the heart of historic Newtown Borough in a unique art deco building. The Bucks Gallery of Fine Art devotes two spacious floors to showcasing traditional and modern Bucks County painters and sculptors. 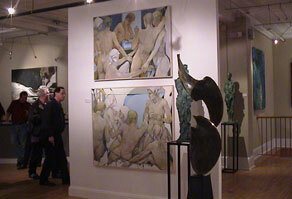 In addition to exhibiting our permanent collection of regional artists we also specialize in international art. The galleries vision is to highlight and promote the best fine artists in the region, and to connect the discerning buyer with art that reaches them on an enticing and emotional level. 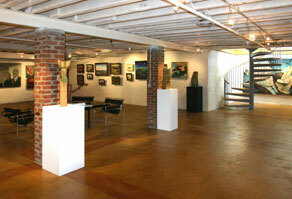 The distinctive style of each artist provides a comprehensive cross-section of original art in Bucks County and beyond. 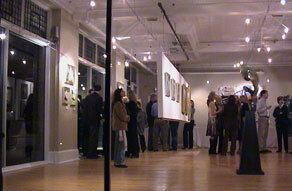 For the collector, the Bucks Gallery of Fine Art offers the large city experience locally.